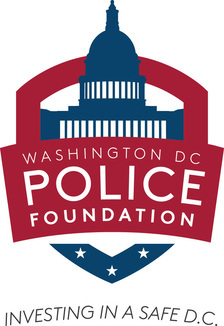 To support the Chief of Police in making the District of Columbia a safe place to live, work and visit by advancing the Chief's long-term priorities and near term in-kind and financial needs. The Ticket Booth initiative seeks donated tickets and box seats to sporting and cultural events for MPD's youth programs and to reward outstanding and deserving officers. The Ticket Booth has been a huge success with corporate partners and individuals who often have last minute tickets to donate. Officers and their families and youth in MPD's programs greatly enjoy this unique opportunity to attend such events in the city they live and serve. To donate, email Rebecca. The Wish List initiative matches MPD needs with donations and in-kind services that could easily be provided to MPD district police stations. Many organizations have a surplus of items that they no longer need or use, such as furniture, computers/printers, and office supplies. Please contact your facility person to find out what you might have to donate to the Wish List for MPD. To donate, email Rebecca.